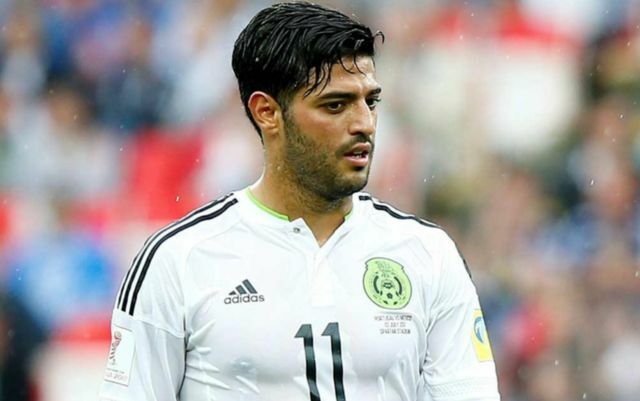 Barcelona have reportedly reached an agreement with Carlos Vela and Los Angeles FC over a six-month loan deal for the Mexican international. 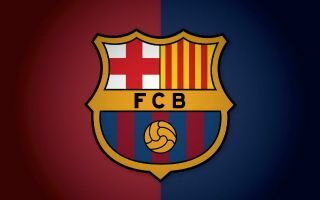 This is according to Sport, who note that the Blaugrana have reached an agreement with both the forward and the MLS outfit over a January move for the player, with it also being noted that Barca will complete the signing of Vela should they fail to sign another striker on their transfer wish-list. The report further states that Barca have the chance to make Vela’s move permanent should they wish to due to a clause in the deal, something that makes this transfer an all-round smart move from the Spanish giants. Signing Vela is very shrewd business from Ernesto Valverde’s side, as not only will they be getting an attacker with valuable La Liga experience, but if the move doesn’t end up working out, the club won’t be stuck with the player in the long term. During his time with Real Sociedad, Vela proved he was more than capable of playing against the very best teams La Liga has to offer, as the Mexican international scored 73 and assisted 45 in 250 appearances, an impressive record for a winger. Barcelona are desperate short of options at striker following the departure of Munir El-Haddadi, and it looks like Vela could be the man to come in to bolster their options in attack. Given the fact that Barca have agreement with both LA FC and Vela, this deal looks very close to being completed, it just remains to be seen just how long Barca wait before actually sealing a deal to bring the player back to La Liga.